GREAT STARTER HOME! Well kept home in suburban Orlando, with no HOA fees. 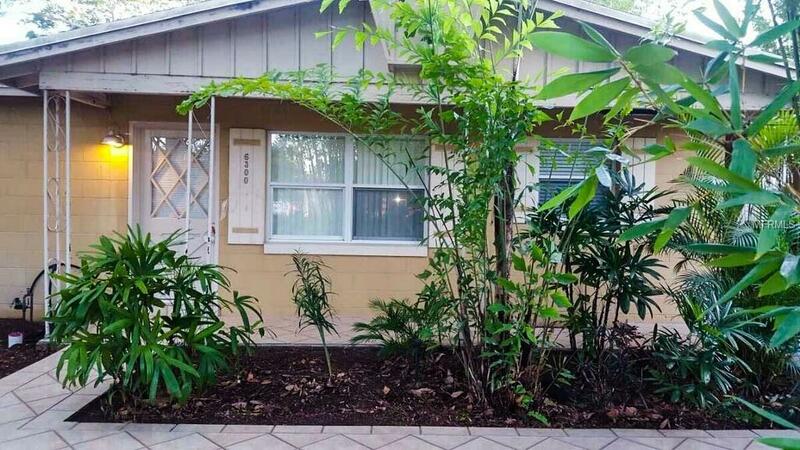 This property is centrally located near Millenia Mall, major attractions and several highways. Many schools are located within easy walking distance. NEW ROOF installed in August 2018! Very efficient central A/C and heat pump is in perfect working condition. Porcelain tile floors throughout the entire home. All kitchen appliances are in good working order. Windows have been upgraded with aluminum dual pane low-e glass. Secluded backyard features a screened lanai with no rear neighbors and privacy fence. Over-sized utility / laundry room provides ample storage space. The landscaping contains exotic tropical foliage with a one of a kind impressive collection of bamboos from around the world.